Join us for a spooktacular night of trunk-or-treating – friends and family are welcome! 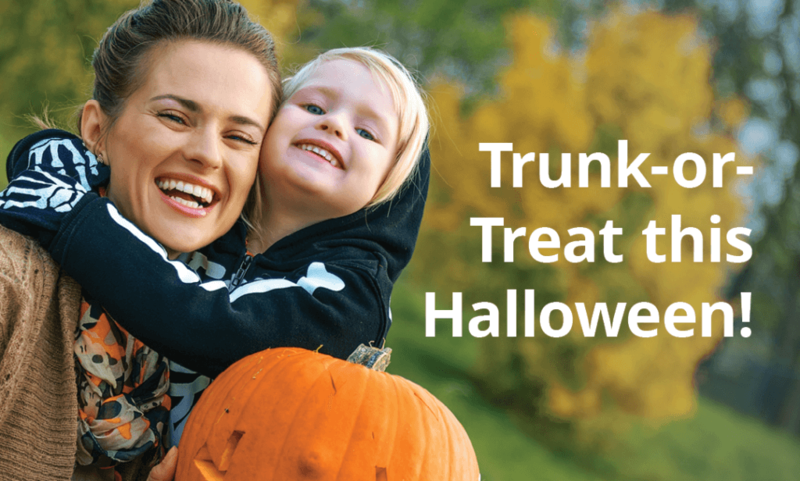 “Trunk-or-treating” is a safer alternative to “trick-or-treating” and provides a controlled environment where children can partake in festive activities and games. AST staff and families will be participating and passing out candy to kids. Costumes are highly encouraged.